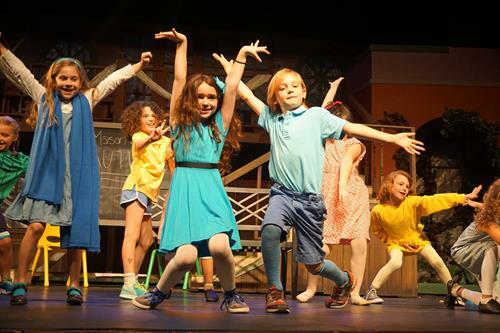 Experience the magic of theater with Kids On Stage! 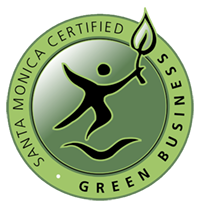 Enrolling now - Winter-Spring Class Session. 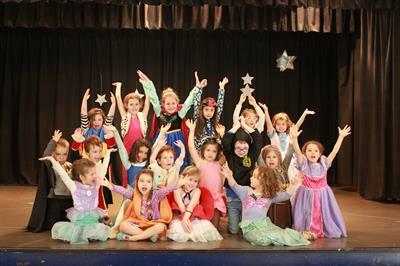 Name: Experience the magic of theater with Kids On Stage! Enrolling now - Winter-Spring Class Session. 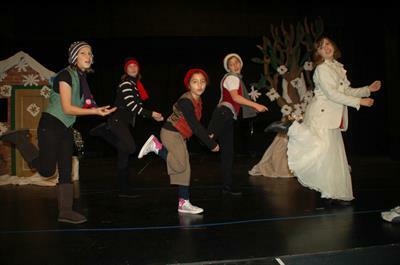 EXPERIENCE THE MAGIC OF THEATER WITH KIDS ON STAGE! A premier, award-winning performing arts company working with youth and teens since 1987! Enrollment has begun for Winter-Spring Session. 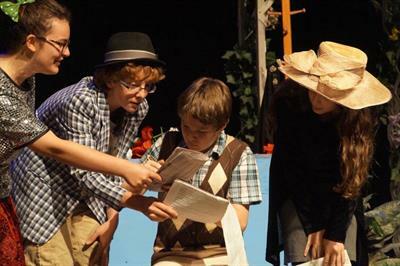 Musical Theater performance classes meet for weekly rehearsals and perform in our Spring Play Festival in May/June!